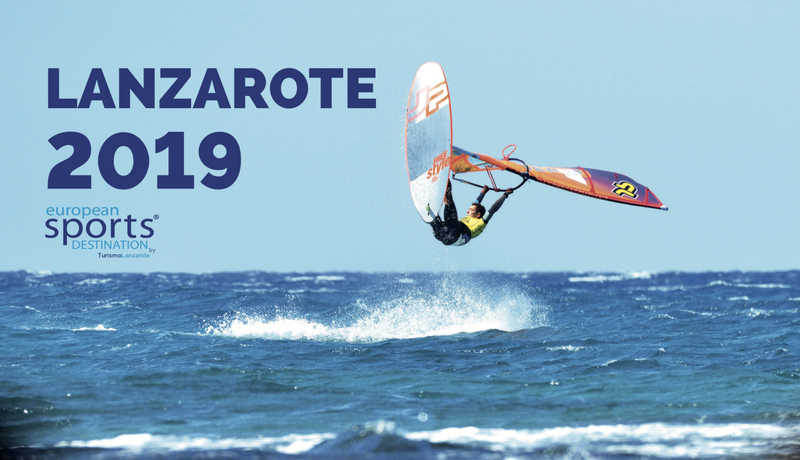 Home » Calendario » It’s the start of a new season – find out about the sport events to be held in 2019 in Lanzarote ESD! It’s the start of a new season – find out about the sport events to be held in 2019 in Lanzarote ESD! Lanzarote European Sports Destination continues to strengthen its presence on the European scene as an excellent sports destination, not only due to its climate, unique landscapes, sporting infrastructures and its proximity to Europe; but also due to the attractiveness of its programme, packed with top level sporting competitions. This is a seductive calendar thanks to the variety of sporting disciplines it covers, ranging from sailing, mountain biking, handcycling, triathlon, running, trail events, swimming, windsurfing, surfing, fishing, golfing and scuba diving. 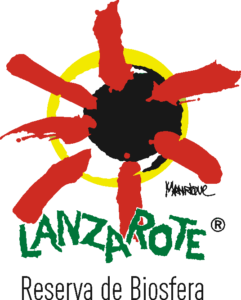 During 2019, many international athletes will mark their calendar in red, writing in their visit to Lanzarote, and not just because they come to gather and train on the island, but also because they decide to participate in some of the events offered in the ESD calendar, such as the 28th Lanzarote Ironman, the 29th Lanzarote International Marathon, the 6th European Freestyle Pro Tour, the 5th Famara Total or the 9th Haría Extreme Lanzarote. 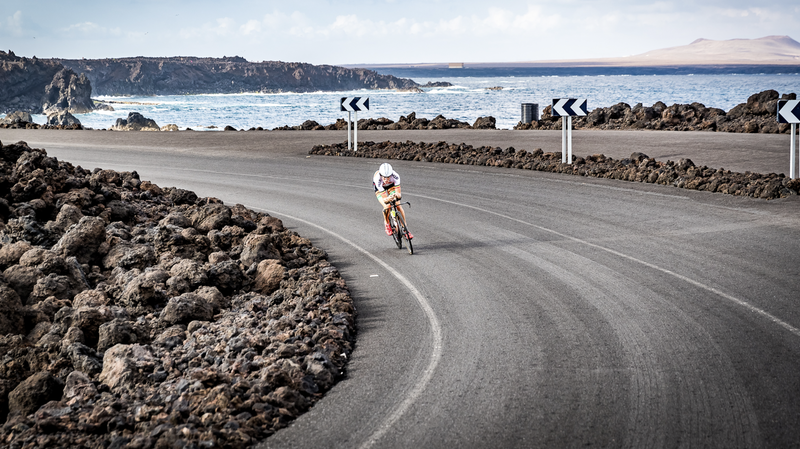 It’s no surprise to us that more and more athletes are attracted to Lanzarote – The Different Island, thanks to the professional organization of events and the excellent conditions for the practice of sport that the island offers throughout the year. Proof of this is that increasing numbers of international athletes participate in each new edition. Practising your favourite sport against the background of an annual average temperature of 21º, enjoying the “Lanzarote Effect” surrounded by the sea, where your companions will be able to find a wide range of alternative activities and in a place that also offers a sports calendar full of top level events – these are the main ingredients that Lanzarote offers to its visitors interested in sport, but there are many more reasons why you should explore the island. Check out the Lanzarote ESD sporting calendar here. We look forward to seeing you in our little piece of paradise, at any time of the year!